In 1895, Carolyn Baldwin Morrison, was awarded the first Doctor of Science degree in the United States by Cornell University for her work in Physics. ~1910 Frances G. Wick is the first women to earn a PhD in physics from Cornell. 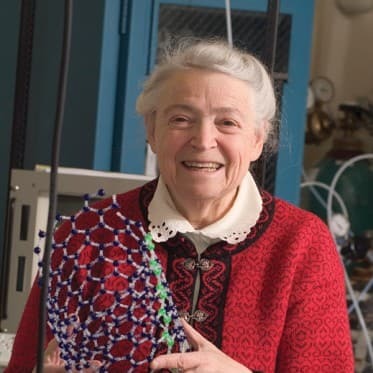 She went on to teach physics at Vassar and several of her female students went on to do graduate work at Cornell. During the 1918-1919 year she took a leave of absence of absence for war time emergency during which time she was an “Acting Assistant Professor” at Cornell. 1944 Jane Faggen is the first women hired as a teaching assistant for the physics department. She becomes part of a group of physics graduate students that “successfully persuaded the University to remove questions of race and religion from our application first – the first Ivy League institution to do so. 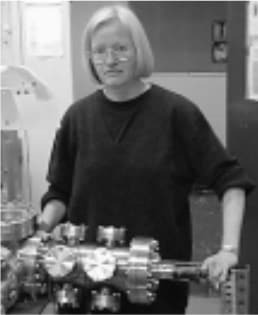 Susan Phelps was the first woman in the world to receive laboratory instruction in physics (here at Cornell). She later went on to biology. 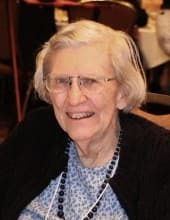 The Gage fund for “unspecified costs in advancing knowledge in phyiscs” was created in her memory by her husband Simon Henry Gage and son Henry Phelps. The first woman faculty member to be hired in College of Arts and Sciences was Martha Stahr Carpenter in 1947 as a radio astronomer in the Astronomy department. She later shifted into a research associate position when starting her family. 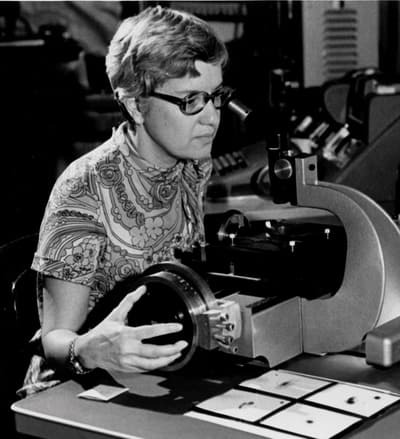 1951 Vera Rubin earned her Master's degree in Astronomy from Cornell. Famous for her work confirming the existence of dark matter, Vera was also the first woman to legally use the Palomar Observatory in 1965. 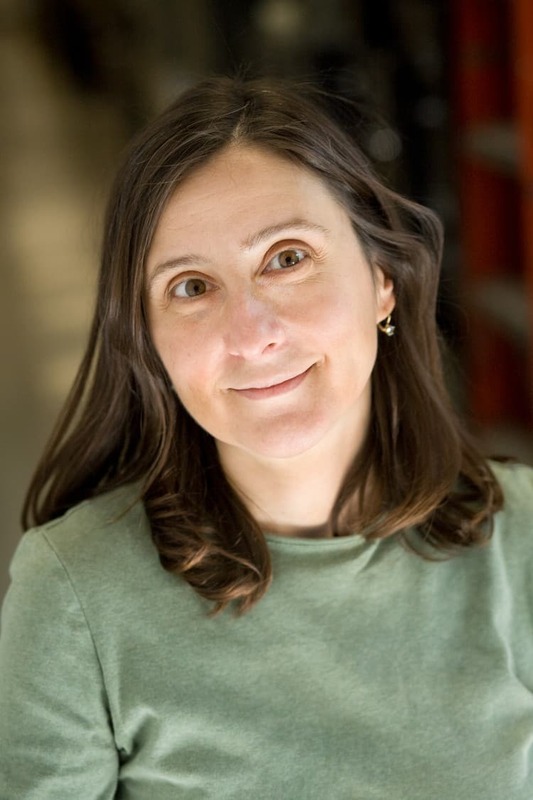 1983 Barbara Cooper, a former Cornell physics undergrad, was hired as the first women in a tenure track position in the physics department. 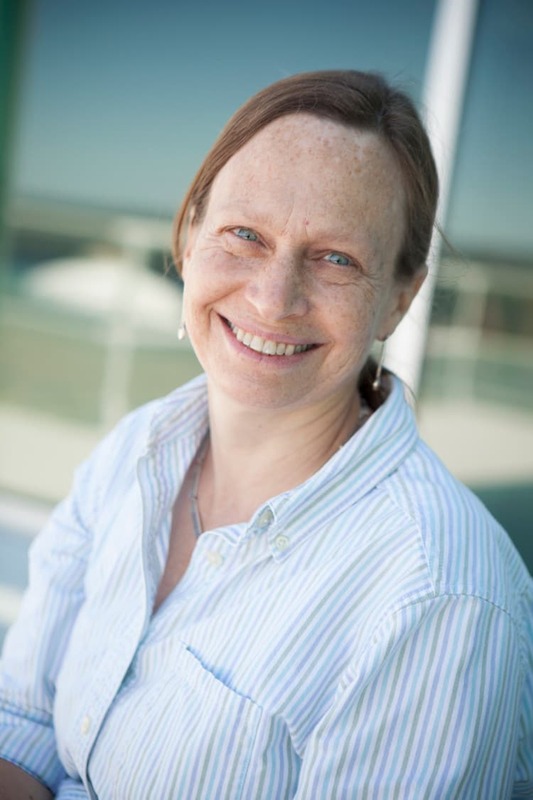 Ritchie Patterson was the first women to serve a chair of the Physics Department from 2009-2011. 2014 Lois Pollack begins her term as the first female director of Applied and Engineering Physics. 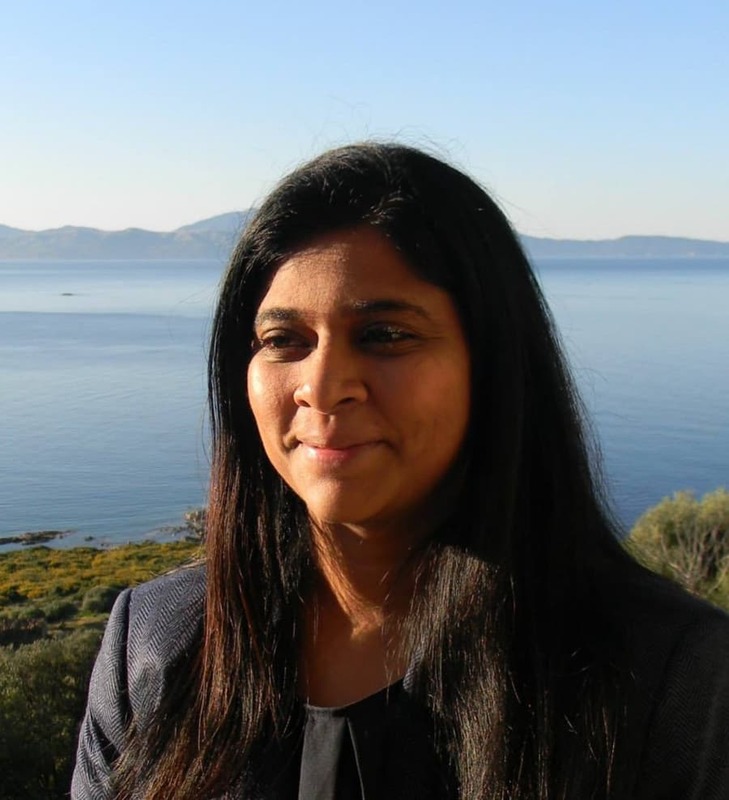 Read more about Cornell alumna and June 2017 Woman Physicist of the Month, Kiran Bhaganagar. Dasgupta, Nilanjana. “ Viewpoint: How Stereotypes impact Women in Physics.” Physics 9, 87. 1 Aug. 2016. Barthelemy, Ramón S., Melinda McCormick, and Charles Henderson. “Gender discrimination in physics and astronomy: Graduate student experiences of sexism and gender microaggressions.” Phys. Rev. Phys. Educ. Res. 12, 020119 1 Aug. 2016.